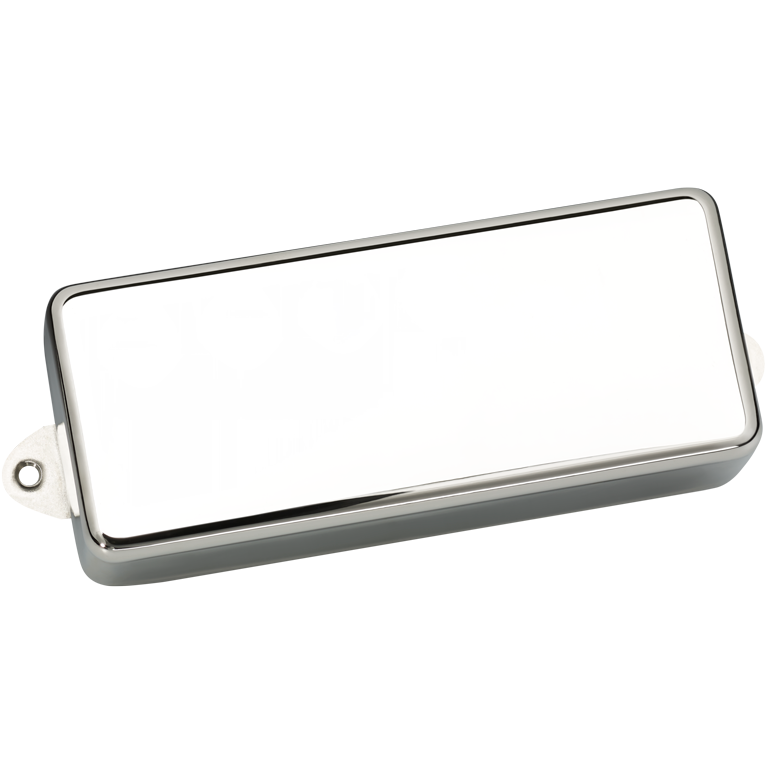 We have discovered this is an excellent Tele® neck pickup. It balances very well with most Tele® bridge pickups, and it performs equally well with crystal-clean amps and extreme overdrive. Although it is a fairly bright pickup, it isn't harsh-sounding and will also perform well in the bridge position of both solid and semi-hollow body guitars. We pot the DiMarzio Vintage Minibucker™ in wax after the cover has been installed to eliminate microphonic squealing. We've also included 4-conductor wiring for greater sound options. All positions on solid-body guitars.